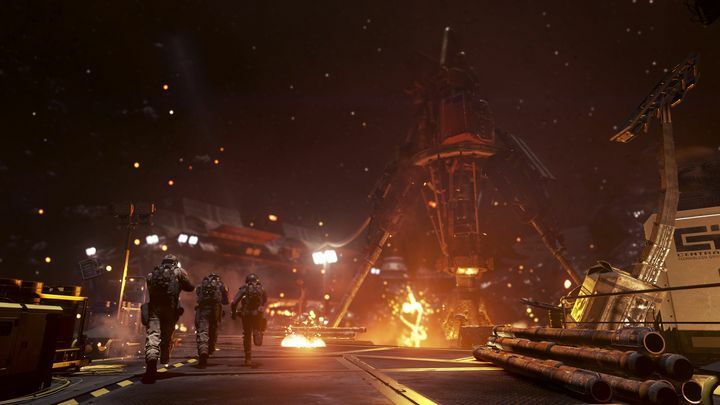 But although Call of Duty: Infinite Warfare was somewhat disappointing, it still managed to be the top-selling video game in the US according to market research company NPD Group, which recently published an annual report about the video game industry. NPD’s top-selling video game list for 2016 also shows that military shooters were big amongst gamers last year, as Call of Duty’s rival Battlefield 1 was the second best-selling game, while surprisingly last year’s Call of Duty: Black Ops III also made the list this year at number eight. And other action games like The Division were also massively popular last year, with Ubisoft’s post-apocalyptic shooter being the third best-seller of 2016. Sports games were also big in 2016, with the likes of NBA 2K17, Madden NFL 17 and FIFA 17 also making the NPD’s best-selling video game list. Even if Call of Duty was king in 2016, other games like Grand Theft Auto V are still going strong too. 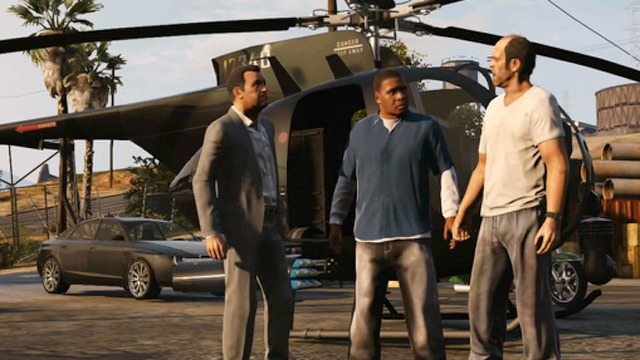 Of course, it is also not surprising to see other games like Grand Theft Auto V appear on the NPD list, as Rockstar’s video game has proved to be immensely popular over the years, selling more than 70 million copies to date in no small part due to the success of its online multiplayer mode GTA Online. It is also logical that Blizzard’s multiplayer sensation Overwatch (one of 2016’s best releases) was amongst the best-selling video games in the US last year coming in at number seven, even if NPD’s list does not include digital sales through Blizzard’s online service Battle.net, which likely were a sizeable portion of total sales (the list includes sales of physical games at retail and online, plus only a subset of digital sales of video games made in the year). NPD also published the top-selling video game list for December 2016, covering the all-important Christmas period, in which Activision’s Call of Duty: Infinite Warfare came out on top too, but this monthly list also features other heavyweights like Pokémon Sun, Pokémon Moon and Watch Dogs 2, which did not feature in the top 10 list of the year even if they still sold millions of copies in 2016. So even if 2016 was a pretty good year for the video game industry, here’s hoping that players enjoy their games just as much in 2017, and that this turns out to be another great year for the video game industry and for gamers the world over too.